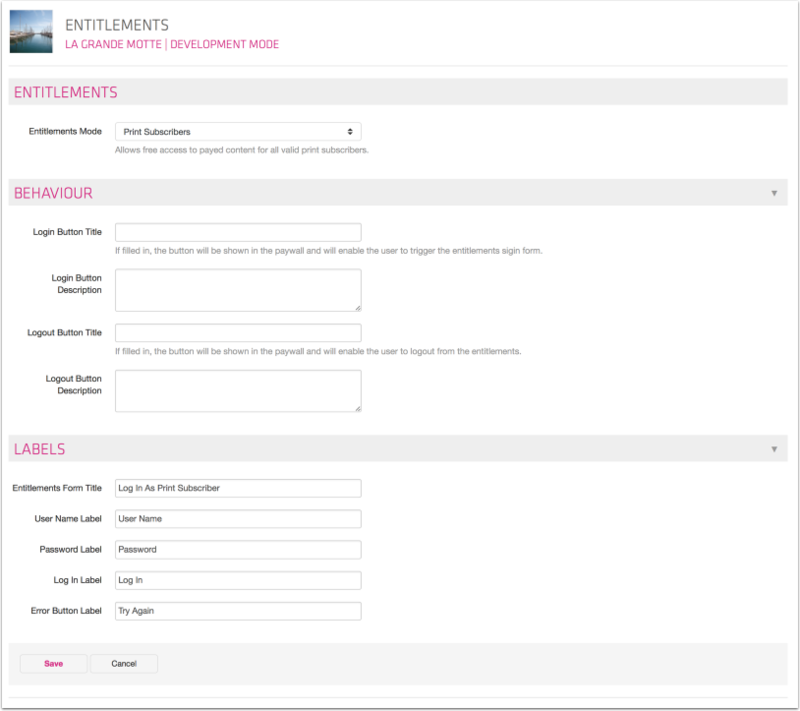 By using entitlement in your app, you can determine which content a specific reader/user can have access to. In the world of magazines, this is most frequently used to allow print subscribers to get free access to the digital editions by logging in with a user name and a password. But entitlement is also frequently used by companies that want employees or partners to login to an app that can be distributed both internally or via the App Stores. When working with entitlement in an article-based app, the configuration can be determined directly from your Twixl Distribution Platform account. There is no need to create a new build of your app to start using Entitlement! Hand! User name & password: for a restriced access app, i.e. without a user name and password, users will not be able to access any content). This scenario also has a special default user called ‘No Entitlements’ that allows you to determine whether certain types of content will be displayed anyway when a user is not logged in. Users & Groups: define access to your collections based on group access privileges - users belong to a group, collections can be visible in one or more groups. Adobe DPS/AEM Direct Entitlement Server: useful for customers migrating from this solution that were previously using Adobe’s Direct Entitlement API. Custom Entitlements Server (connect via a web service to an external database). See this KB-article. When you select a specific scenario, you will also be able to configure the labels of the login form. If you enable this option, quitting the app will require a re-login. A re-login will also required when the OS of your mobile device goes into sleep-mode. Each collection is set by default as Free of charge. Unchecking this option will make it an in-app purchase. In that case, you need to make sure that this in-app purchase is also defined on your Apple and/or Google developer account using the same product identifier. If this setting is enabled for a collection, the entitlements sign-in form will be triggered when an unentitled user wants to navigate to that collection. If a reader then logs in with a valid user name and password, he will get access to the different content items in the collection. If you check Requires Entitlement for the root collection, then the login form will be displayed on startup, and anyone who’s not entitled will not be able to access any content in the app. 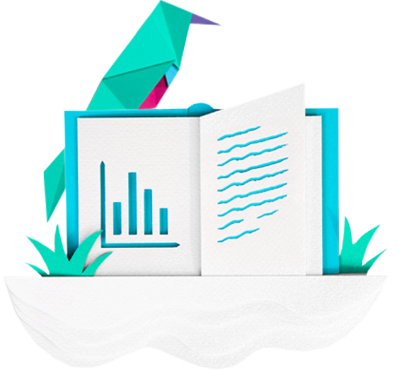 PDF Content Items are something special: they are indeed a type of Content Item but when it's about Entitlements, they are treated as a Collection. As such, you can define Entitlements per PDF Content Item. All Access Subscription: this can be compared to e.g. a Spotify or Apple Music type of subscription: you get access to all content in the app, as long as your subscription remains valid.